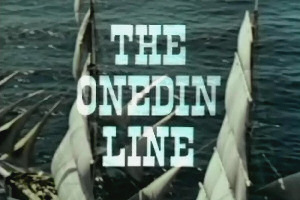 The Onedin Line is a BBC television drama series which ran from 1971 to 1980. The series was created by Cyril Abraham. The series is set in Liverpool from 1860 to 1886 and deals with the rise of a shipping line, the Onedin Line, named after its owner James Onedin. Around this it depicts the lives of his family, most notably his brother and partner Robert, a shop-owner, and his sister Elizabeth, giving insight into the lifestyle and customs at the time, not only at sea, but also ashore (mostly lower- and upper-middle-class). The series also illustrates some of the changes in business and shipping, such as from wooden to steel ships and from sailing ships to steam ships. It shows the role that ships played in such matters as international politics, uprisings and the slave trade. Additionally the construction of the Manchester Ship Canal is mentioned during one series. James Onedin (Peter Gilmore), the younger son of Samuel Onedin, a miserly ship chandler who left his money to eldest son Robert. He was a penniless sea captain with aspirations to greater things and in order to become a ship-owner, he married Anne Webster, who was some years his senior. She was the spinster daughter of Captain Joshua Webster (James Hayter), owner of the topsail schooner Charlotte Rhodes. At first it was purely a business transaction on Onedin's part; but a warmer relationship gradually developed. On her death at the end of the second series James had come to love her. James considered two possible replacement brides: wealthy widow Caroline Maudslay and the young heiress Leonora Biddulph (Kate Nelligan), before settling for his daughter's governess, Letty Gaunt (Jill Gascoine). The music behind the opening credits of the series is an excerpt from the Adagio of Spartacus and Phrygia from the ballet Spartacus by Aram Khachaturian. 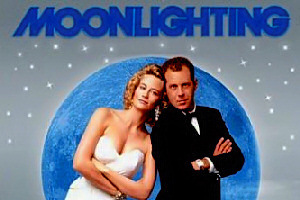 Moonlighting is an American television series that aired on ABC from March 3, 1985, to May 14, 1989. 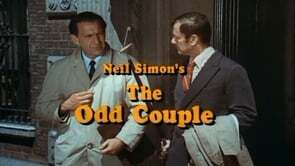 The network aired a total of 66 episodes (67 in syndication as the pilot is split into two episodes). Starring Cybill Shepherd and Bruce Willis as private detectives, the show was a mixture of drama, comedy, and romance, and was considered to be one of the first successful and influential examples of comedy-drama, or "dramedy", emerging as a distinct television genre. 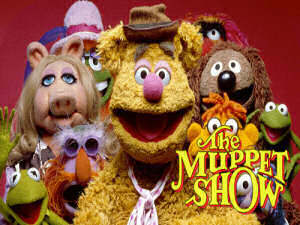 The show's theme song was performed by jazz singer Al Jarreau and became a hit. The show is also credited with making Willis a star, while re-launching the career of Shepherd after a string of lackluster projects. In 1997, the episode "The Dream Sequence Always Rings Twice" was ranked #34 on TV Guide's 100 Greatest Episodes of All Time. 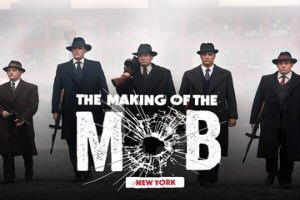 In 2007, the series was listed as one of Time magazine's "100 Best TV Shows of All-Time." The relationship between David and Maddie was included in TV Guide‍ '​s list of the best TV couples of all time. The series revolved around cases investigated by the Blue Moon Detective Agency and its two partners, Madelyn "Maddie" Hayes (Shepherd) and David Addison Jr. (Willis). The show, with a mix of mystery, sharp dialogue, and sexual tension between its two leads, introduced Bruce Willis to the world and brought Cybill Shepherd back into the spotlight after a nearly decade-long absence. 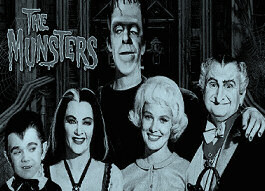 The characters were introduced in a two-hour pilot episode that preceded the series proper. The show's storyline begins with the reversal of fortune of Maddie Hayes, a former model who finds herself bankrupt after her accountant embezzles all of her liquid assets. She is left saddled with several failing businesses formerly maintained as tax write-offs, one of which is the City of Angels Detective Agency, helmed by the carefree David Addison. Between the pilot and the first one-hour episode, David persuades Maddie to keep the business and run it as a partnership. The agency is renamed Blue Moon Investigations because Maddie was most famous for being the spokesmodel for the (fictitious) Blue Moon Shampoo Company. In many episodes, she was recognized as "the Blue Moon shampoo girl," if not by name. Mork & Mindy is an American sitcom broadcast from 1978 to 1982 on ABC. It stars Robin Williams as Mork, an extraterrestrial who comes to Earth from the planet Ork in a small, one-man egg-shaped spaceship. Pam Dawber co-stars as Mindy McConnell, his human friend and roommate. 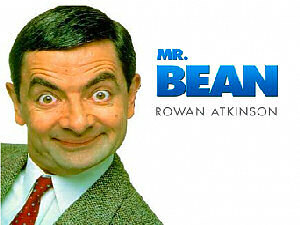 The series is a spin-off from the sitcom Happy Days. The character of Mork is played by a then-unknown Robin Williams, who impressed producer Garry Marshall with his quirky comedic ability as soon as they met. When Williams was asked to take a seat at the audition, Williams immediately sat on his head on the chair and Marshall cast him on the spot, and later wryly commented that Williams was the only alien who auditioned for the role. 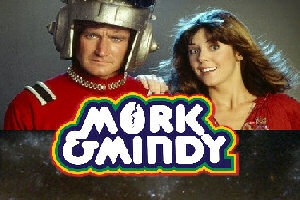 Mork appears in the Happy Days Season 5 episode, "My Favorite Orkan", which first aired in February 1978 and is a take on the 1960s sitcom My Favorite Martian. Williams's character, Mork, attempts to take Richie Cunningham back to his planet of Ork as a human specimen, but his plan is foiled by Fonzie. In the initial broadcast of this episode, it all turned out to be a dream that Richie had, but when Mork proved so popular, the ending was re-edited to show Mork erasing the experience from everyone's minds, thus meaning the event had actually happened and wasn't a dream. In Mork & Mindy, Mork resides in a Boulder, Colorado setting of the late 1970s and early 1980s (as compared to the Happy Days setting of Milwaukee in the late-1950s). Mork arrives on Earth in an egg-shaped spacecraft. He has been assigned to observe human behavior by Orson, his mostly unseen and long-suffering superior (voiced by Ralph James). Orson has sent Mork, in order to get him off Ork, where humor is not permitted. Attempting to fit in, Mork dresses in an Earth suit, but wears it backward. He encounters 21-year-old Mindy (Pam Dawber) who is upset after an argument with her boyfriend, and offers assistance. Because of his odd garb, she mistakes him for a priest and is taken in by his willingness to listen (in fact, simply observing her behavior). When Mindy notices his backward suit and unconventional behavior, she asks who he really is, and he innocently tells her the truth. She promises to keep his identity a secret and allows him to move into her attic. The Monkees is an American situation comedy that aired on NBC from September 1966 to March 1968. The series follows the adventures of four young men (the Monkees) trying to make a name for themselves as rock 'n roll singers. 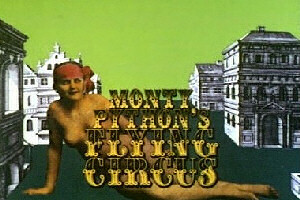 The show introduced a number of innovative new-wave film techniques to series television and won two Emmy Awards in 1967. 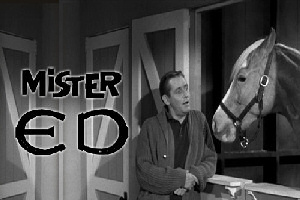 The program ended on Labor Day 1968 at the finish of its second season and has received a long afterlife in Saturday morning repeats (CBS and ABC) and syndication, as well as overseas broadcasts. 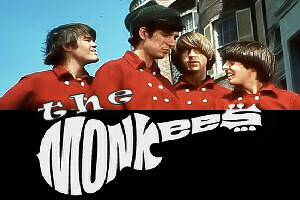 The series centered on the adventures of The Monkees, a struggling rock band from Los Angeles, California consisting of Micky, Davy, Michael, and Peter. The comic elements of the storyline were provided by the strange encounters that the band would have while searching for their big break. The theme song to The Monkees, released as the single "(Theme From) The Monkees" in 1967, is one of the group's most well known songs. The line "We're the young generation, and we've got somethin' to say." reflected the new youth counterculture and their desire to give their own opinions on world events and choosing how to live their own lives instead of abiding by the traditions and beliefs of their elders. 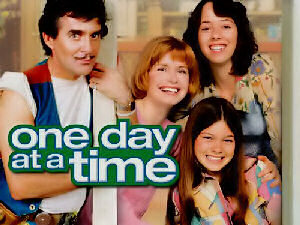 One Day at a Time is an American sitcom television series that aired on the CBS network from December 16, 1975, until May 28, 1984. It starred Bonnie Franklin as a divorced mother raising two teenage daughters, played by Mackenzie Phillips and Valerie Bertinelli, in Indianapolis. It also starred Pat Harrington, Jr. The series was created by Whitney Blake and Allan Manings, a husband-and-wife writing duo who were both actors in the 1950s and 1960s. The series was based on Whitney Blake's own life as a single mother, raising her child, future actress Meredith Baxter. 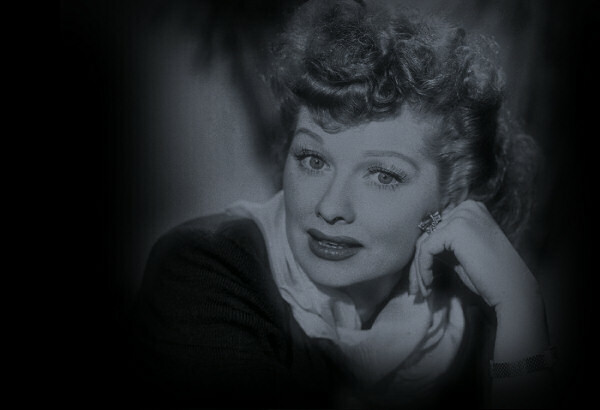 Like many sitcoms developed by Lear, One Day at a Time often tackled serious issues in life and relationships, particularly those related to second wave feminism. Stories depicting such events as weddings, births, and other important milestones frequently stretched over two-, three-, and four-part episodes. Ann Romano, a divorced mother, moves to Marion County, west-side Indianapolis, with her daughters, the rebellious Julie and the wisecracking Barbara. Ann frequently struggles with maintaining her role as mother while affording her daughters the freedom she never had as a young woman. Complicating matters is David Kane, a younger man who lives in the building and takes a romantic interest in Ann. Dwayne Schneider, the building's quirky superintendent (most often referred to only by his last name), provides usually-unwanted advice to the tenants.